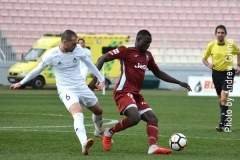 Denni Rocha Dos Santos was the hero for Tarxien as he gave the Rainbows a dramatic 3-2 win over Qormi in a match from the Championship Pool. A win which enables them to move three points clear of rivals Hibernians. 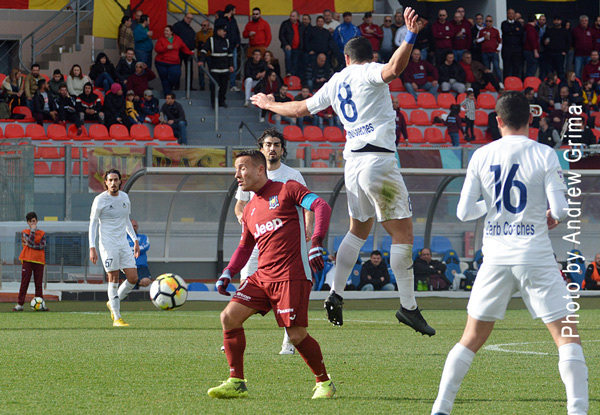 For Qormi, this was a highly disappointing result as they missed the chance to move ahead of Sliema Wanderers in the battle for third place. 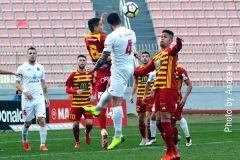 Qormi took the lead after just two minutes when a shot from the right by Camilo Da Silva Sanvezzo was blocked by David Cassar and off the rebound, Keith Fenech served Massimo Grima who placed the ball at the back of the net with a low shot from the edge of the area. The Rainbows went close to equalising with an Everton Antonio Pereira freekick which was neutralised by Matthew Farrugia on 37 minutes. Four minutes later, a cross shot from the right by Matthew Bartolo was saved in two attempts by David Cassar. 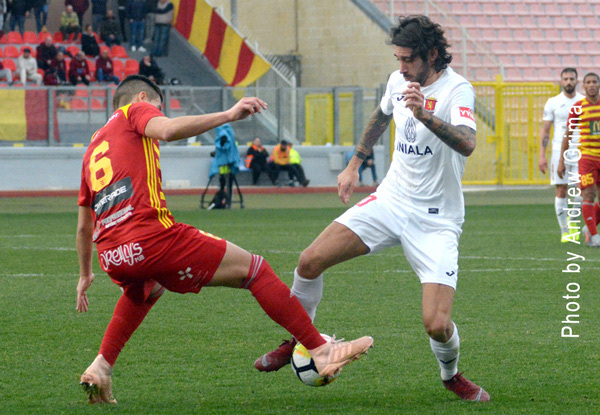 Nine minutes in the second half, Massimo Grima had a good shot for Qormi ending just wide. 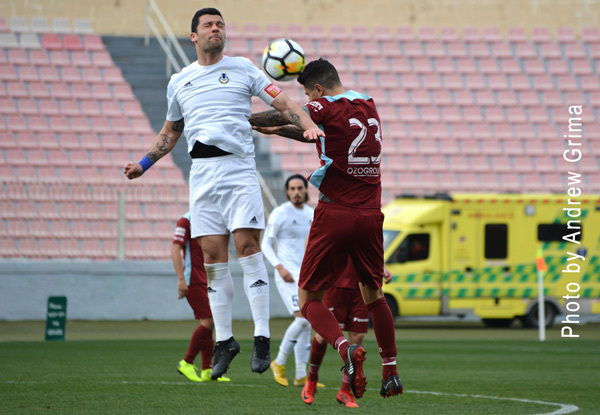 Tarxien levelled matters on 62 minutes with a great long-distance shot by Denni Rocha Dos Santos, following a short clearance by a defender, which gave goalkeeper Matthew Farrugia no chance. 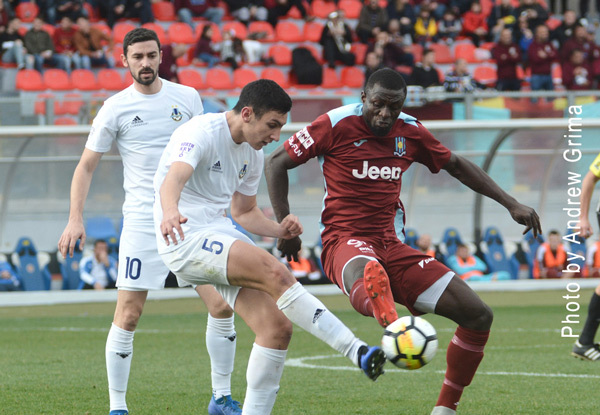 However the Rainbows’ joy was short-lived as two minutes later, Alfred Effiong headed the ball home following a cross by Joseph Farrugia from the right. 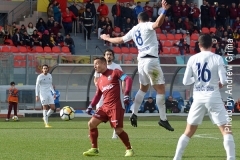 The score was once again draw on the 70th minute when off a cross from the right by Denni Rocha Dos Santos, Andrew Decesare managed to place the ball at the back of the net. On 77 minutes, David Cassar performed a fine save on Camilo Da Silva Sanvezzo following a good run by the Brazilian striker on the right flank. 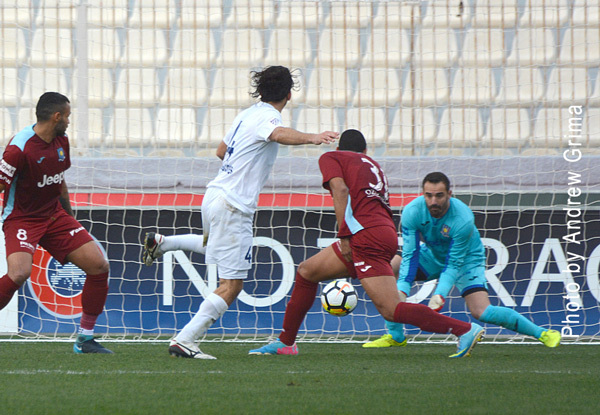 On the other side of the pitch, a good shot by Gianluca Calabretta from the left was blocked by the Qormi goalkeeper on 84 minutes. 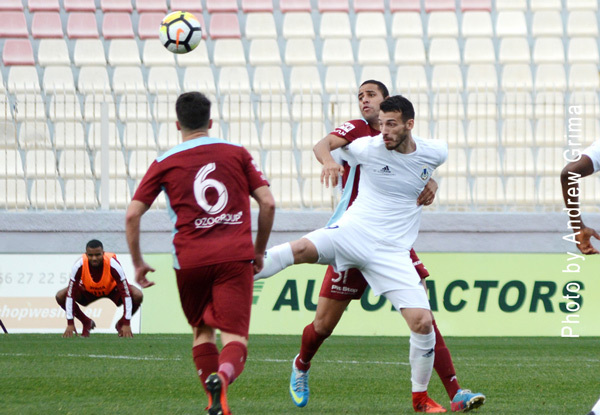 However the game was not over yet as on the 90th, Tarxien notched the winner when Denni Rocha Dos Santos advanced into the area, beating the two central defenders on the run and hitting low past Farrugia. Denni Rocha Dos Santos was voted BOV Player of the Match. TARXIEN David Cassar, Steven Sadowski, Manuel Caruana (52’ Ryan Grech), David Camilleri, Gianluca Calabretta, Everton Antonio Pereira, Andrew Decesare (70’ Mark Tanti), Denni Rocha Dos Santos, Ryan Mintoff (21’ Lee Galea), Kurt Magro, Justin Grioli. Subs not used:. Anthony Curmi, Melchior Grech, Warren Zerafa, James Shead. 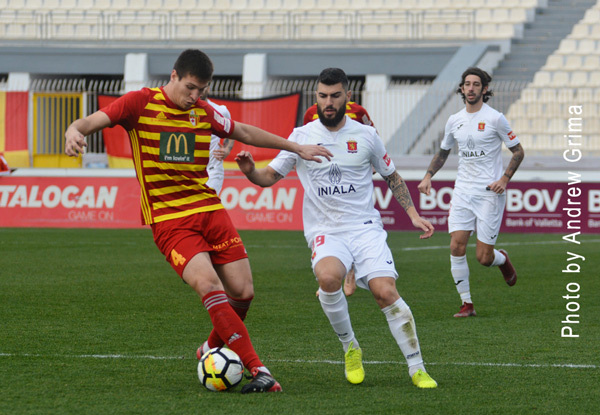 QORMI Matthew Farrugia, Duncan Pisani, Ramon Dos Santos, Massimo Grima, Matthew Bartolo (70’ Ryan Deguara), Keith Fenech (76’ Stephen Meilak), Alfred Effiong, Joseph Farrugia (82’ Stefan Giglio), Camilo Da Silva Sanvezzo, Jonathan Bondin, Stephen Wellman. Subs not used: Matthew Camilleri, Malcolm Buttigieg, Kenneth Spiteri, Gabriel Buttigieg. 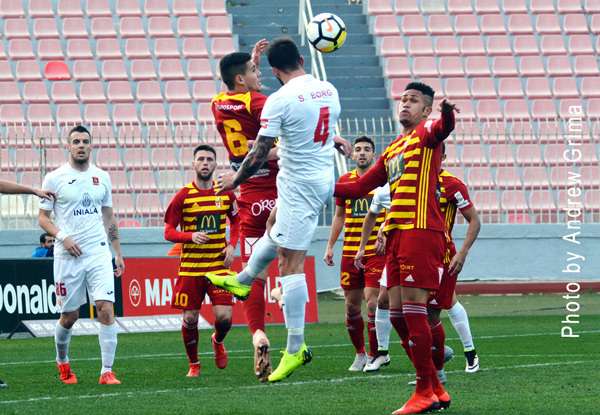 Meanwhile in a match from the Relegation Pool, Floriana came back from two goals down to beat Dingli Swallows 4-2 in a match which brought to an end their commitments for this season. For Dingli this was the last game in the Premier League after being relegated to Division 1 after just one season among the elite of local football. Dingli took the lead on the 14th minute when Roderick Spiteri served Dylan Zarb who was quick to beat Jurgen Micallef with a fine shot. 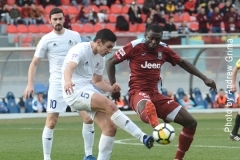 On the 35th minute, the Swallows doubled the score when Joseph Okonkwo concluded a solo effort by entering the area and beating Micallef with a low shot which hit the foot of the post before ending at the back of the net. 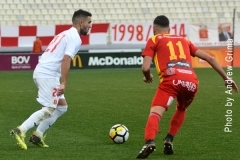 Floriana pulled one back eight minutes in the second half when off a Pablo Doffo corner, Orosco Anonam deflected the ball for Brian Said whose header beat Jeffrey Farrugia. Eight minutes later, the Greens levelled matters when following a short corner, Michael Ghebru crossed and Christian Caruana headed home. 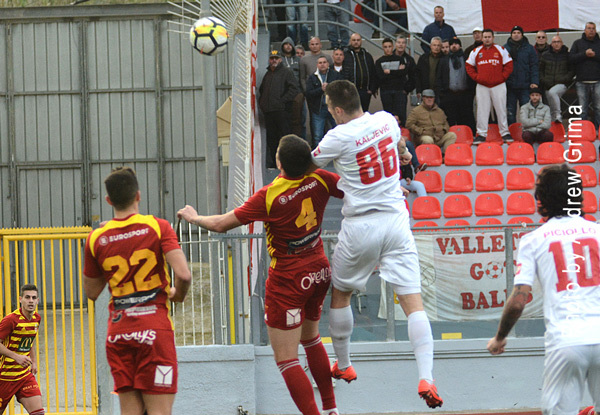 Floriana made it 3-2 on 68 minutes when a shot by Ryan Darmanin was turned into a corner and from the resulting corner, Orosco Anonam served Ryan Darmanin whose header beat goalkeeper Jeffrey Farrugia. On the 80th, a shot by Okonkwo was blocked by Micallef and off the rebound, Dylan Zarb’s goal-bound effort was cleared off the goal line by Orosco Anonam. 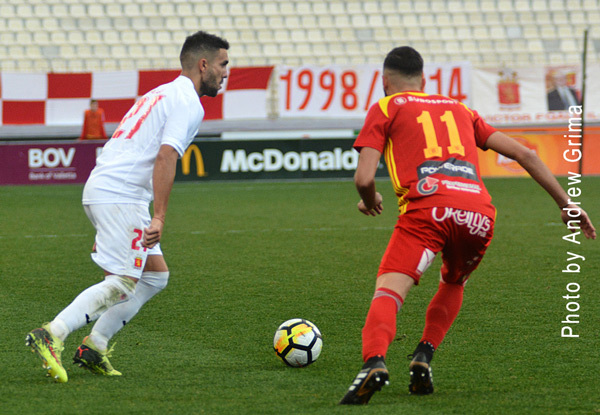 Three minutes later, Floriana scored the fourth goal with Ryan Darmanin hitting home from close range following a cross by Michael Ghebru from the right. Pablo Doffo was voted BOV Player of the Match. 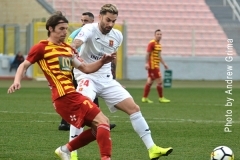 FLORIANA Jurgen Micallef, Owen Bugeja (46’ Stefano Grima), Brian Said, Orosco Anonam, Sacha Borg, Pablo Doffo, Stefan Lijeskic (54’ Michael Ghebru), Joseph Borg, Mark Spiteri (46’ Clifton Ciantar), Ryan Darmanin, Christian Caruana. Subs not used: Bernard Paris, Jermain Brincat, Luke Agius, Mauro Grioli. 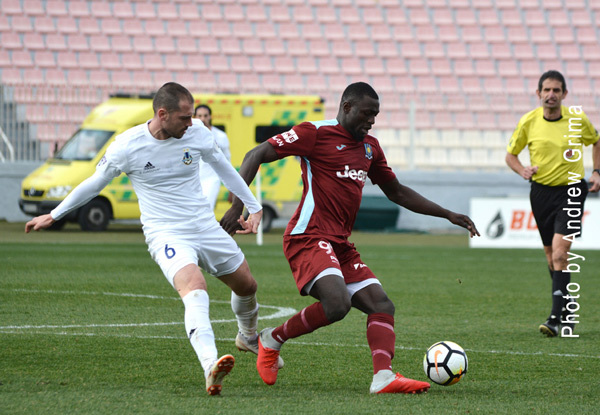 DINGLI Jeffrey Farrugia, Roderick Briffa, Shawn Tellus, Roderick Spiteri, Kurt Formosa (84’ Haruna Doda), Victor Fiteni, Etienne Farrugia (65’ Dino Cachia), Kevin Borg (76’ Charlon Sammut), Matthew Borg, Joseph Okonkwo, Dylan Zarb. Subs not used: Ivan Cassar, Clint Caruana, Dino Cachia, Tyrone Pace, David Camilleri.